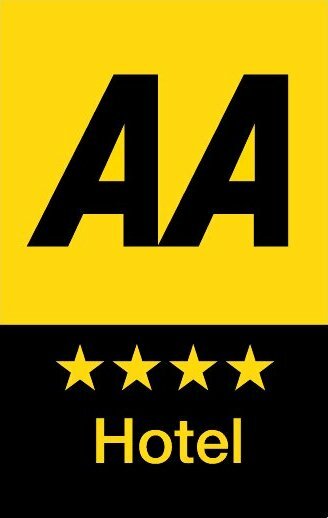 For best room rates and availability please contact us directly on 01257 451917 or by email [email protected]. Not all rooms are bookable via the website. 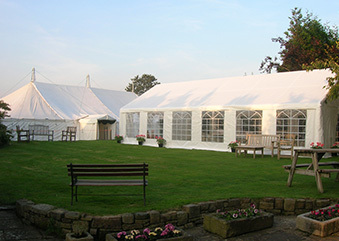 Parr Hall Farm offers high quality, 4-star accommodation, in the village of Eccleston, Lancashire. 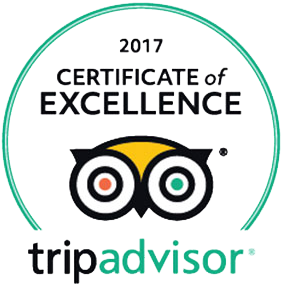 The farmhouse and barn conversion provide a total of 18 spacious en-suite rooms completed to the highest standard. 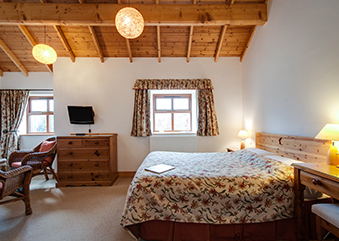 We are able to offer double, single, twin and family accommodation ideal for social and business use. The property also has well established gardens which guests are welcome to use. 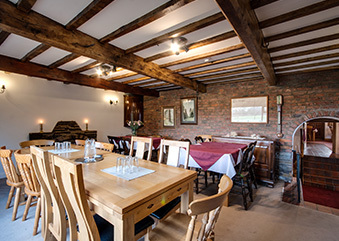 Parr Hall Farm offers high quality 4 star accommodation set in the peaceful village location of Eccleston, close to the local village amenities.